Specialty Releases of Locally Sourced Beers! 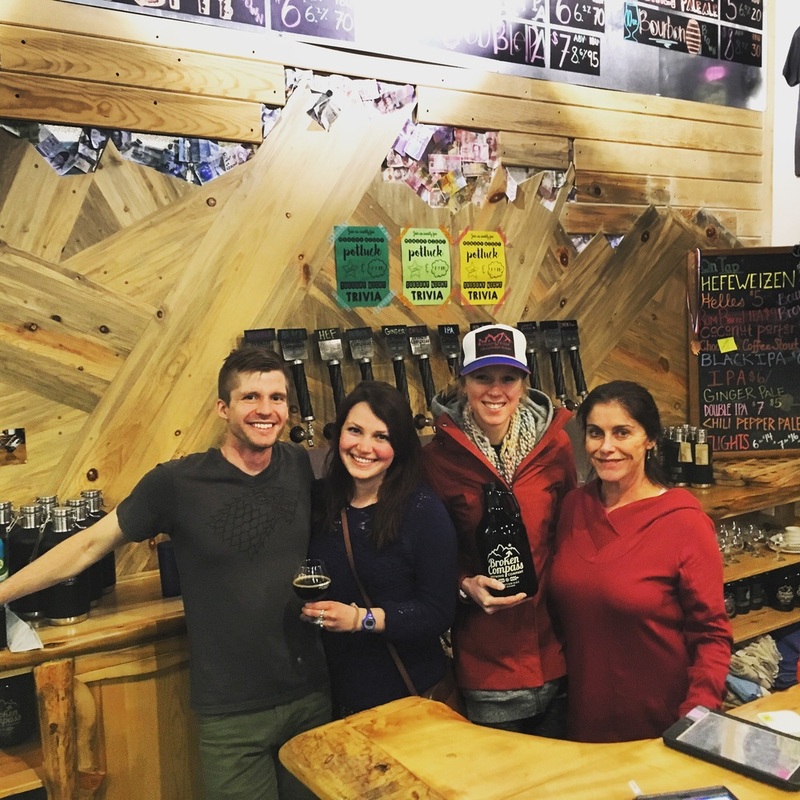 Broken Compass will be tapping three locally sourced brews in the next two weeks, utilizing ingredients from all around Colorado. With harvest season upon us and Labor Day around the corner, we're thrilled to be able to show our appreciation for the awesome hard work all the farmers around the state put in year round with some delicious brews. Here's what we're tapping! A local twist on our classic Munich-style lager, finished with local ingredients from around Colorado. With cucumbers and basil from Palisade and a kiss of Colorado honey from Paonia added in secondary, it's the perfect one off to finish off the dog days of August! How much do we have? One half barrel, aka, not very much. Help us celebrate Labor Day Weekend with a delicious infusion of fresh Palisade peaches in our IPA and Double IPA! This year's hop harvest has rolled around and we're thrilled about our newest entry into our annual fresh hopped pale ale (brewed with hops harvested within 48 hours of the harvest). This year's version was brewed with all Colorado ingredients, with grains from Root Shoot Malting out of Loveland, CO and 30 pounds of Chinook hops and 70 pounds of Cascade hops from Highwire Hops in Paonia, CO.
How much do we have? 10 barrels, aka, lots and lots of delicious yummy beer that will hopefully last the month.